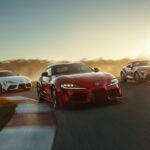 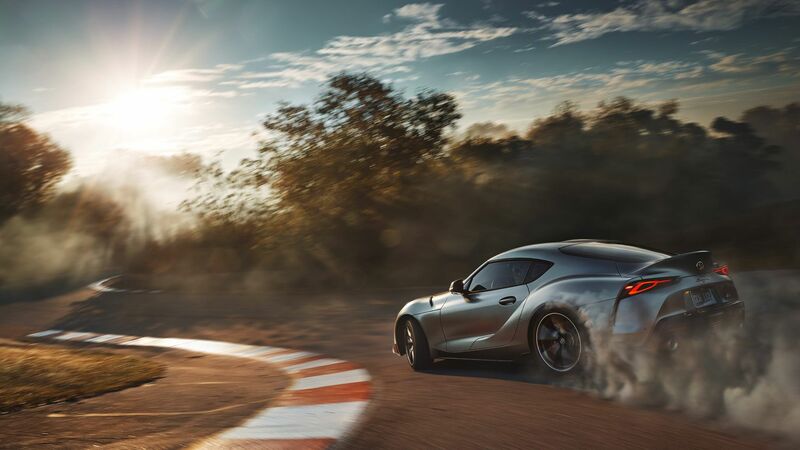 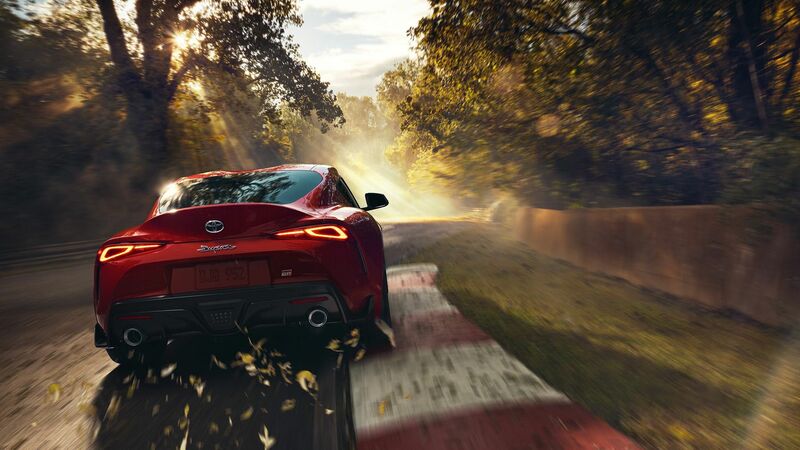 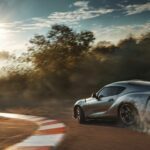 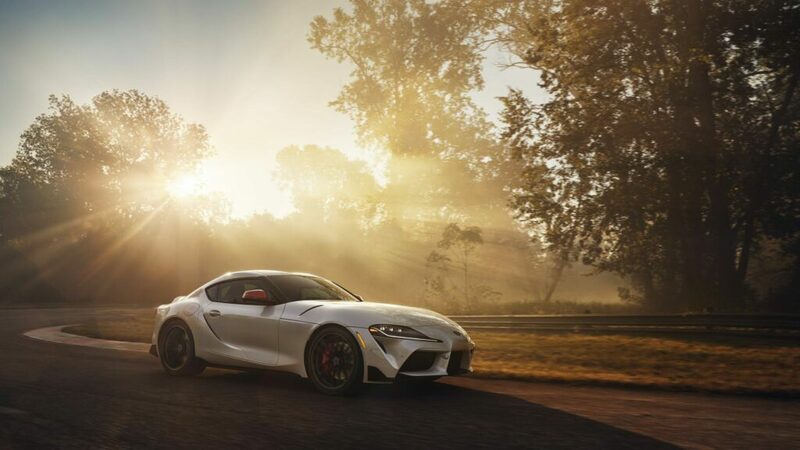 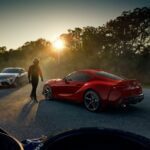 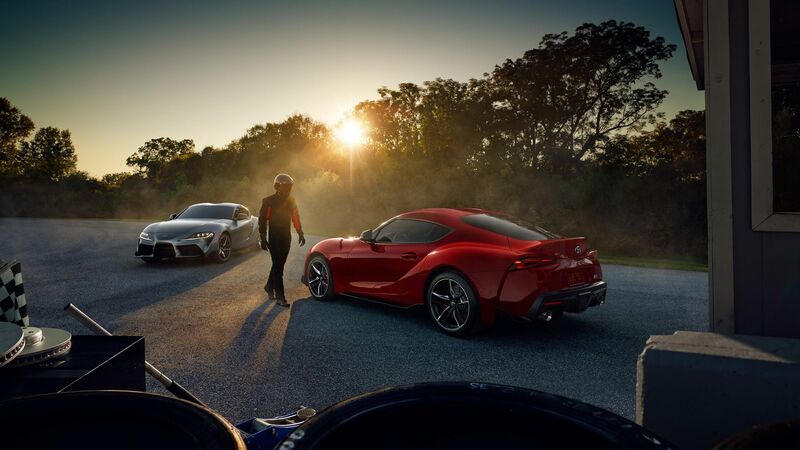 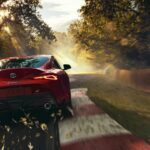 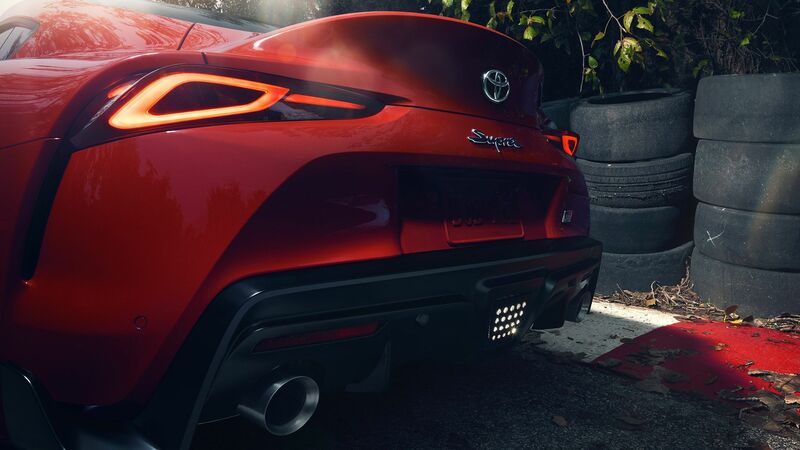 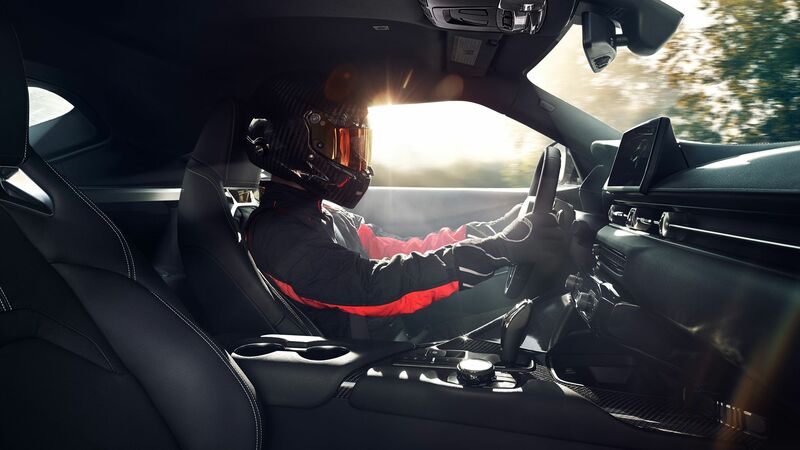 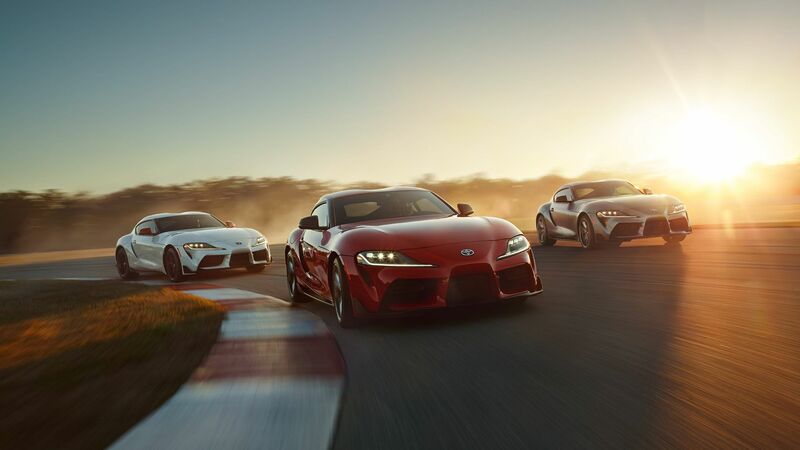 A couple of weeks ago the new Toyota GR Supra was revealed. 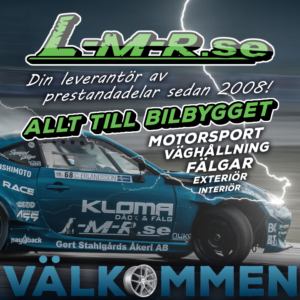 It has gotten both warm and ice cold welcomes from car enthusiasts around the world. 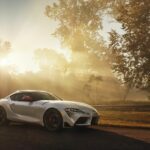 For us drifting fans, one of the most important questions was if norwegian Formula Drift star Fredric Aasbo was going to drive a drifting version of the new Supra for Papadakis Racing in Formula Drift already in 2019? 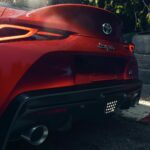 I, for one, was very sad to see team owner Stephan Papadakis state on the team Facebook page that the plan for 2019 was to win the championship with the Corolla that was built for 2018. 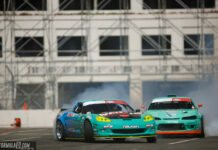 In Europe Fredric Aasbo uses an older Toyota Supra for winter practise aswell as this GT86 for shows and competitions. 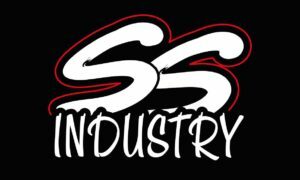 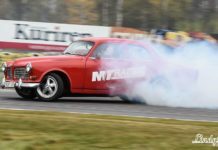 Web editor - Writer - Photographer | Sundsvall, Sweden | Covering Swedish Drift Championship, Gatebil Drift Series, Drift Masters European Championship and the grass roots of the north of Sweden. 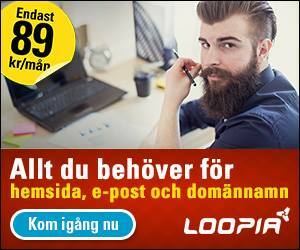 For contact, use the email below.